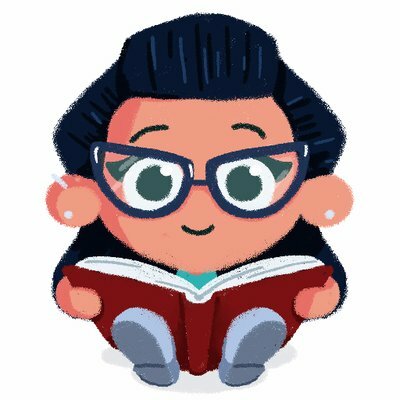 Welcome to my new feature, a way of making some quick book suggestions. Writing single reviews takes a huge amount of time, and really only gives you the lowdown on a single book. 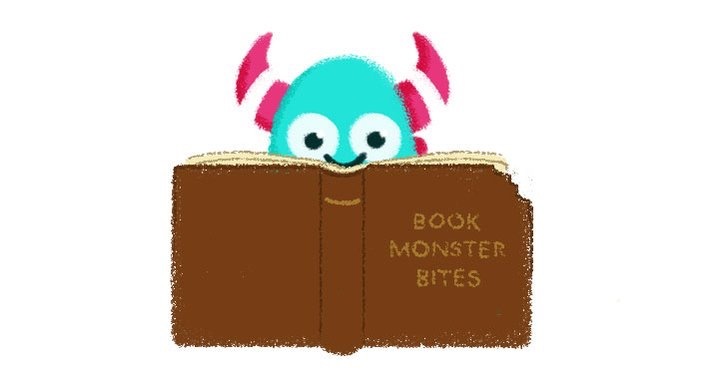 It’s great to focus in on individual titles like that, but I want to get more recommendations onto the blog, and so I’m going to be posting Monster Bites, little collections of suggested titles on a theme. My first ever Monster Bites will be on the theme of immigration. This is a topic that has always been very pertinent and important a topic to teach to children, whether in the classroom or at home. And as empathy in children’s books is being recognised, what better way than to help children empathise and understand what some of their new class mates may have been through. For the past few years I’ve been asked by a class teacher to read stories about refugees and immigration to their Y5 classes while visiting the library. I’ve spent many hours trying to track down the ideal books for this age group. It’s incredibly difficult to find books pitched at the right age, which I am able to read in the short time I have available during a class session in the library. But, I finally managed to hit upon a couple of brilliant books. So here is my top five books on immigration, and a few more suggestions for you. This is a gorgeous book which is ideal for young children. 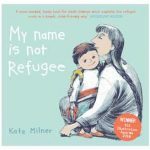 It’s explains the refugee crisis in a clear and simple way which the children will understand and identify with. The illustrations are incredibly sweet. The text is very simply written, showing the reader what this young child has experienced from his point of view. I love that it emphasises the fact that this child is no different to any other child. That’s a very important message to get across to young children when meeting children new to the country. Sweet, empathic and charming. One of the most emotive and visually beautiful books on immigration I’ve seen. This is better for slightly older children of picture book age, and I’ve also read it to classes of Y5s and above. It’s, again, simply written, sparse on text, but the images in this book tell most of the story. They are packed full of emotion, really quite heartbreaking stuff. This story really gets to the details of the trauma of having to leave home, familiarity and loved ones, and travel for seemingly endless miles, facing dangers to just find freedom and peace. Beautiful, bold and heartfelt. 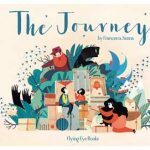 To find out more read my full review of The Journey. 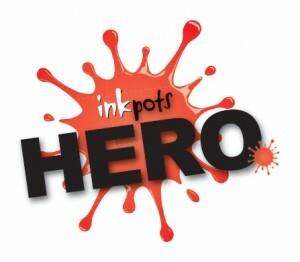 This is another story aimed at younger readers, but perfectly suitable for older children and even adults. 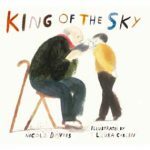 King of the Sky looks at migration from the point of view of a young boy and an older gentleman, both immigrants of different eras. They make friends, and bond over their shared love of pigeons. 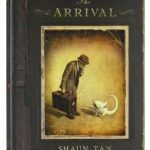 This is a really stylish yet warm book focusing on the loneliness that coming to a new country brings, and what home really means. One of my choices for my Y5 group. My other choice of book for my Y5 group as this is perfect for older children. 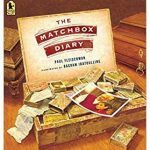 An old gentleman, migrated from Italy to America when he was young, and as he went, he collected little items in matchstick boxes in place of a diary. His great-granddaughter finds this treasure trove, and asks him about it. We learn in this book, the story of each item, thus revealing the story behind his migration. This book is very different to my previous choices in that it is heavily illustrated with incredibly realistic pictures, and large chunks of text. The illustrations really show the feeling behind the great-grandfather’s story, and are incredibly touching, while the text gets to the really depths of the struggles. Very nicely done and ideal for older children. This is a wordless graphic novel, which is fantastic as it leaves the whole subject completely open for interpretation and discussion. Because The Arrival doesn’t set in an obvious or known land, it’s fantasty linked with real events and situations, it represents every refugee, every country, every world. It’s incredibly cleaves in that sense. Because it’s wordless it’s a book that can be examined and discussed and is perfect for the classroom. The illustrations with a muted colour palette are poignant and beautiful and completely unique. This is like no other book you’ll ever see and absolutely brilliant for children and adults of all ages. We teach a topic focused on European migration and these will be really useful.